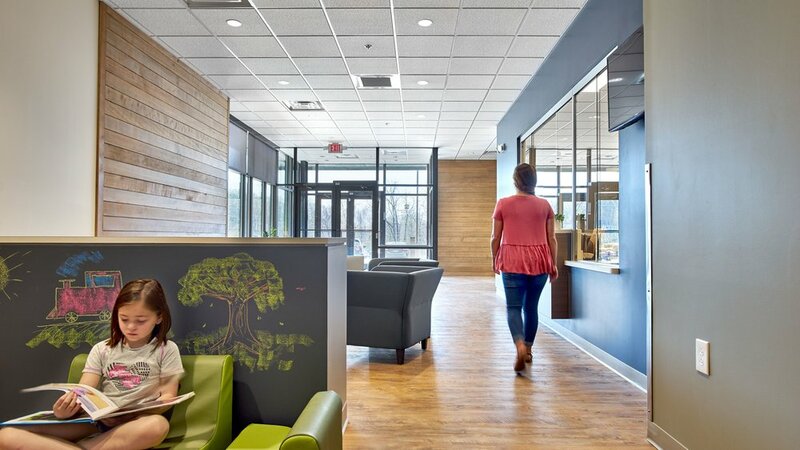 As healthcare needs change, MHM has specialized in the design of clinics and individual practices, the most important interface between patient and physician. 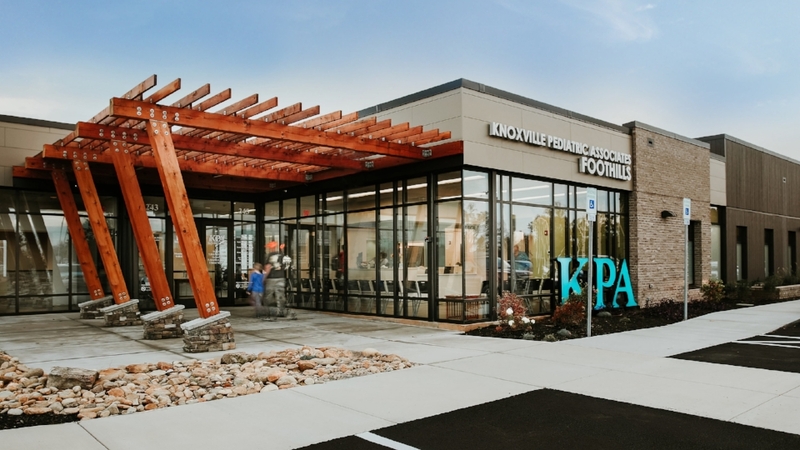 A new pediatric clinic in Alcoa, TN features a rustic modern design with vibrant interior accents. 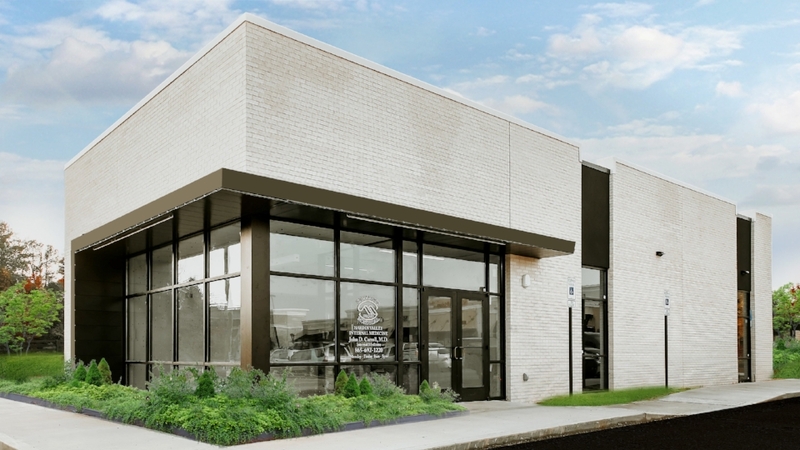 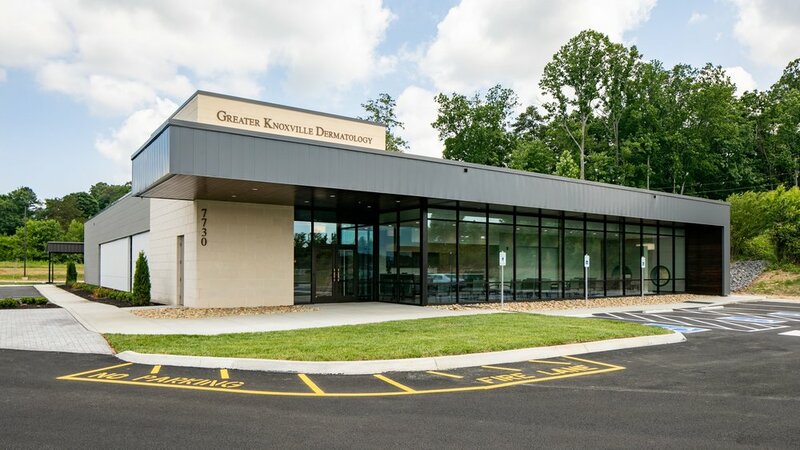 A 10,530-square foot dermatology clinic for an independent health practitioner in Powell, TN.